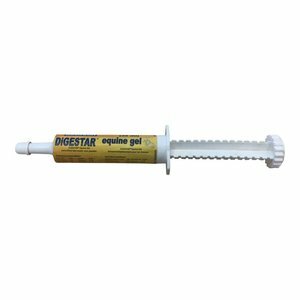 Digestar Equine Gel provides a healthy digestion and better absorption of nutrients. 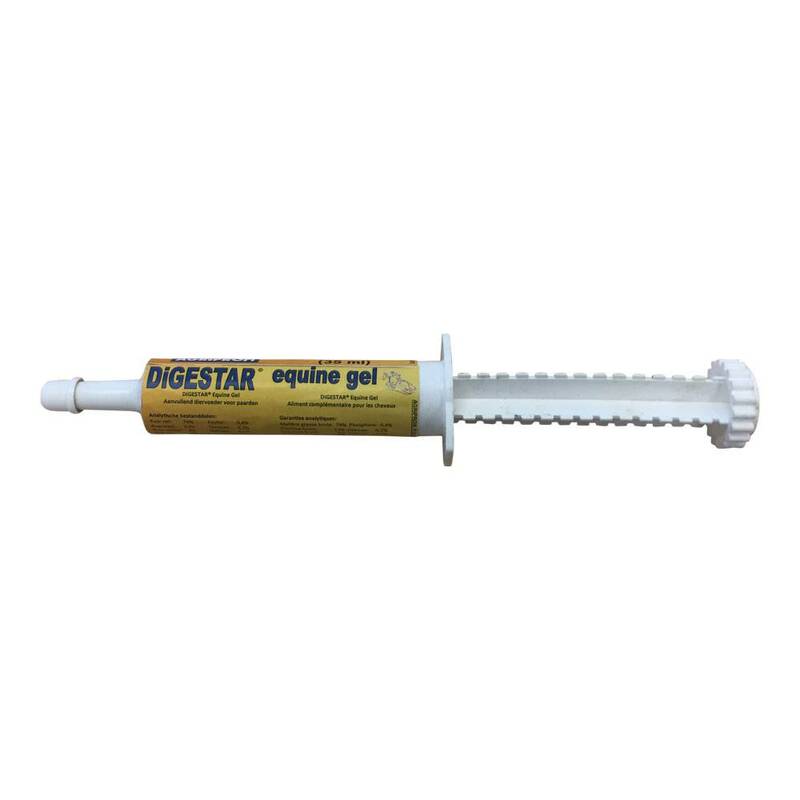 Digestar Equine Gel should be placed between the lower teeth and the cheek. 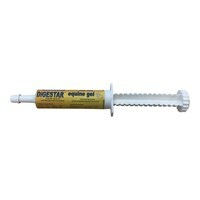 35ml / tube, box of 10 tubes. Keep dry and cool away from sunlight. Can be kept for at least 12 months after production date.